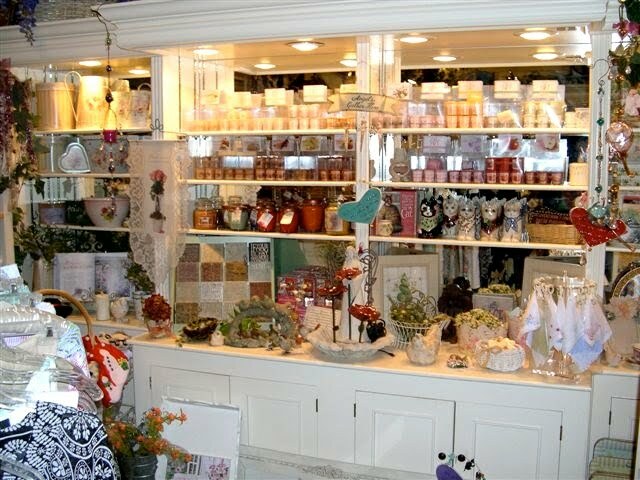 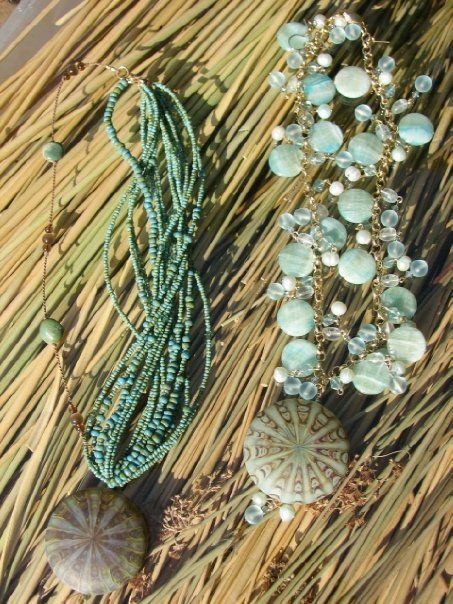 I am happy to announce that Julia Bristow Jewelry is now available at Cherie Amour Boutique, a unique boutique at 63 South California Street, in sunny Ventura, California, where you can find a gift for everyone with a wide selection of merchandise. 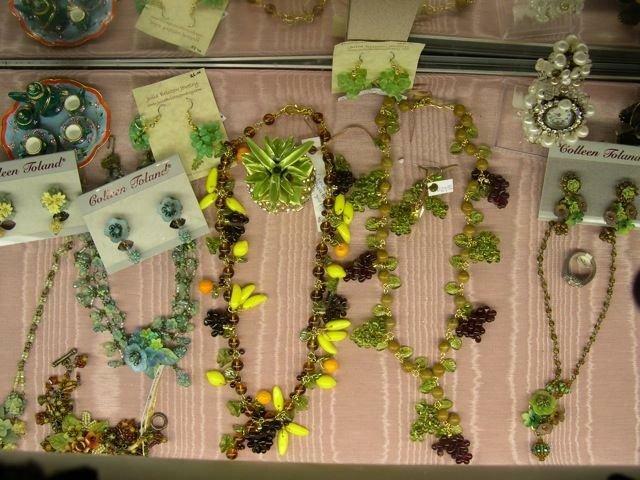 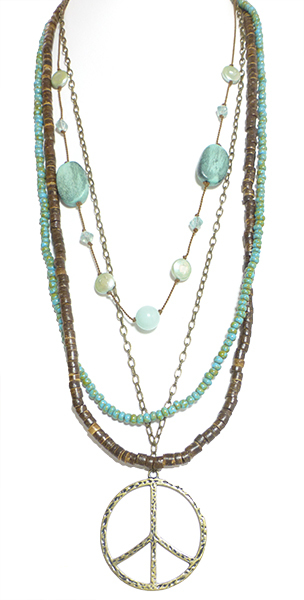 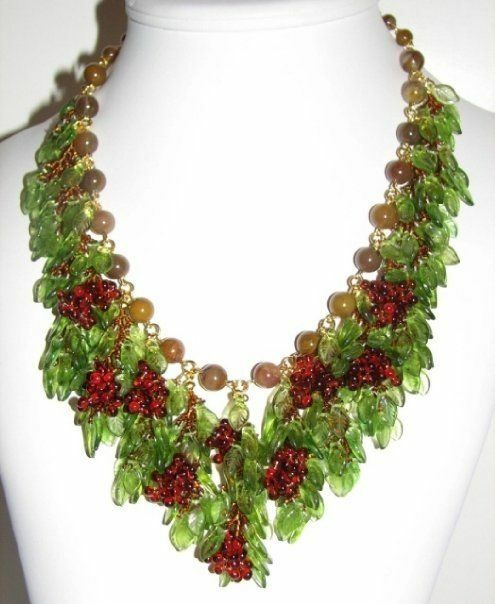 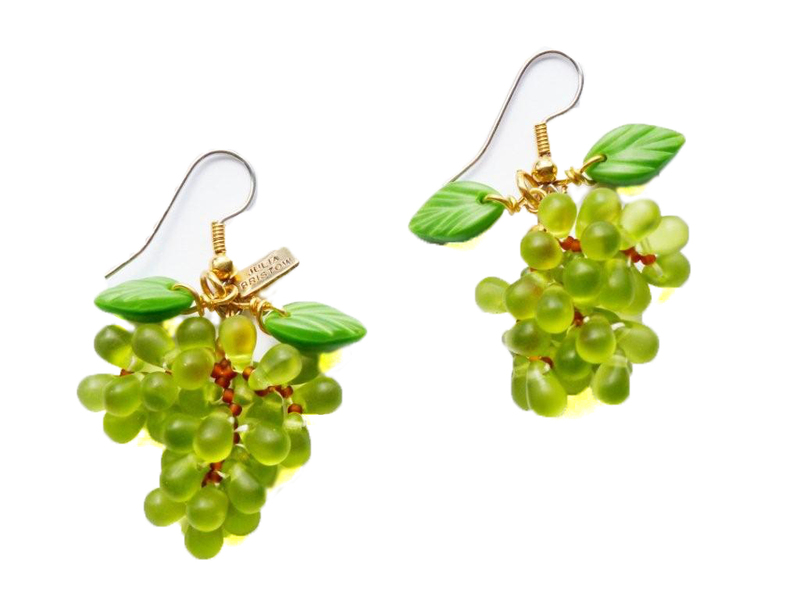 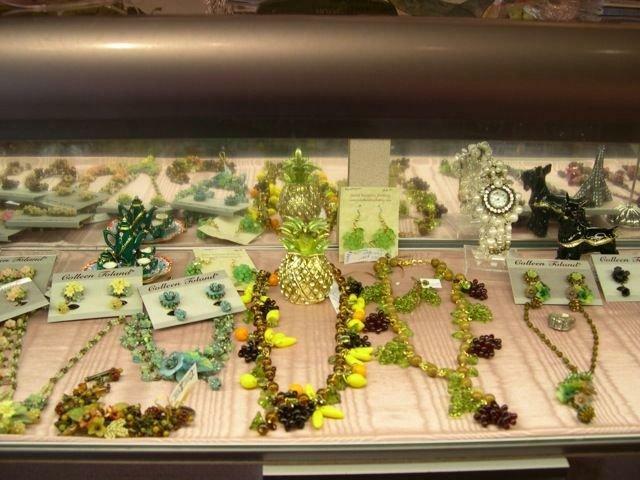 Drop by and check out Julia Bristow grape cluster and fruit jewelry and say hello to Cherie for me! 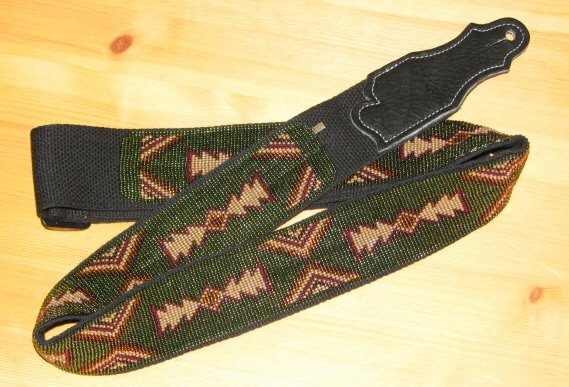 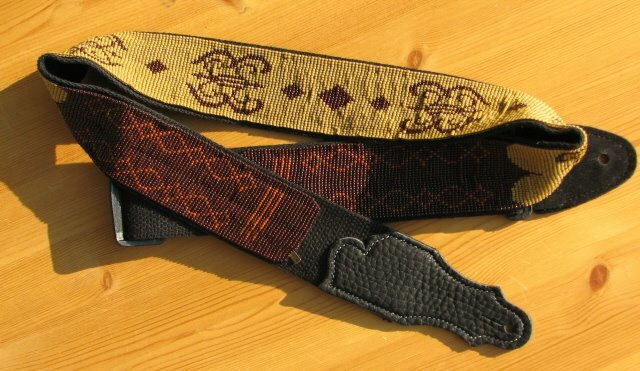 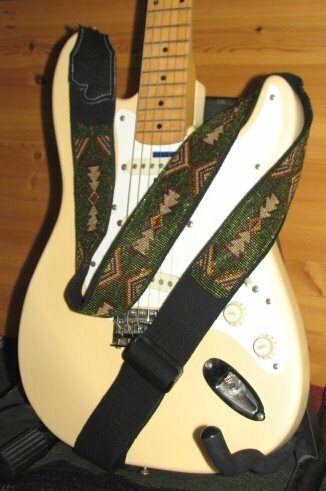 I am pleased to announce that a selection of Julia Bristow hand-beaded guitar straps are now currently available at Norman’s Rare Guitars in Tarzana, California, a favorite guitar shop and supplier to some of the most famous musicians.